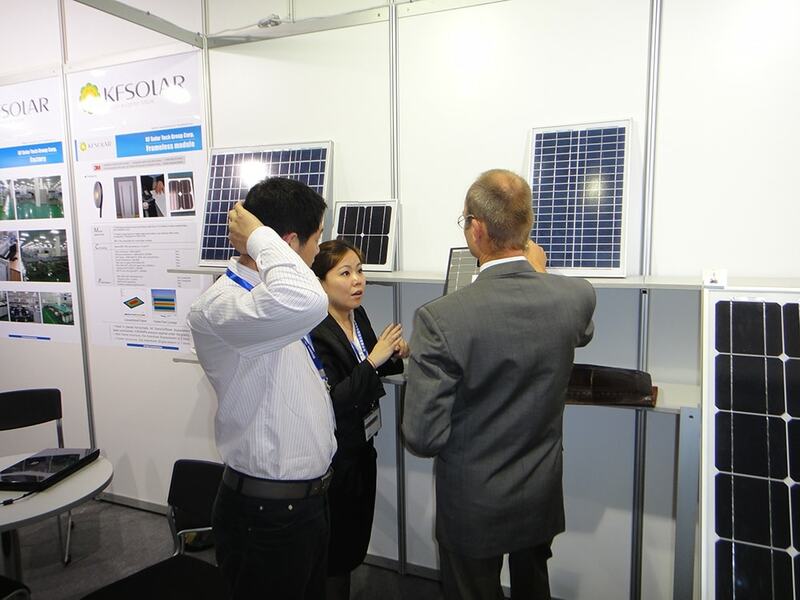 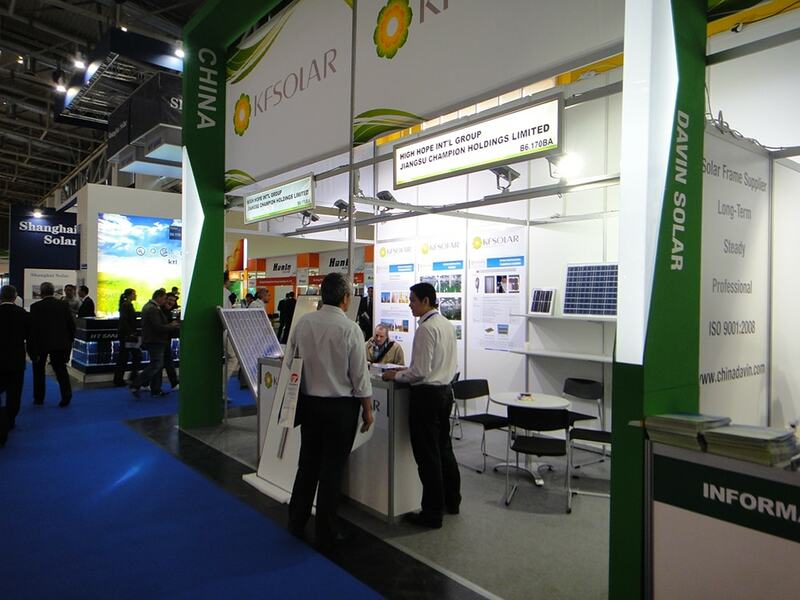 About Us - KF Solar Tech Group Corp.
KF Solar Tech Group Corp., established in 2010, is a professional solar module manufacturer and solar system integrator in Nanjing, Jiangsu, China. 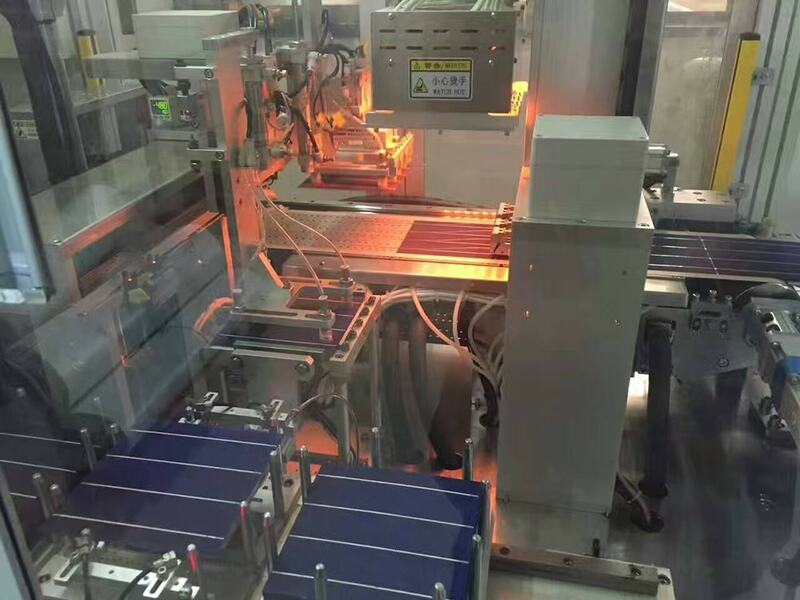 Our main products are 5w to 345w mono and poly crystalline silicon solar modules, and also design and provide different scales of solar system solutions. 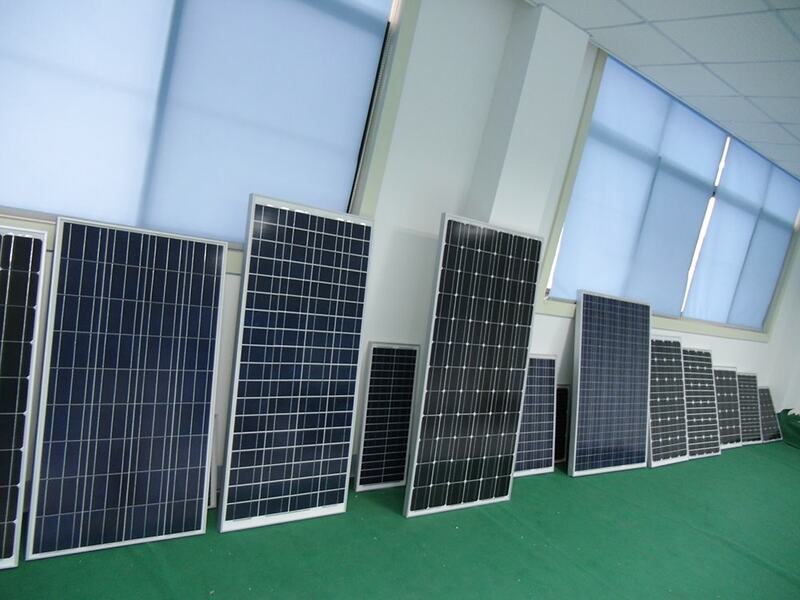 We offer OEM service and accept customization by providing solar panels with special sizes, shapes, technical features, etc. 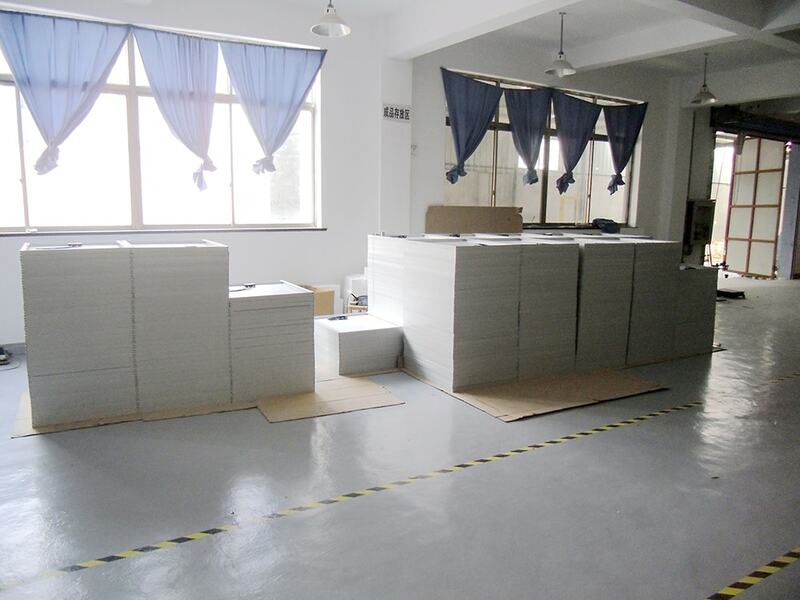 At the same time, we stick to short lead time and reasonable prices. 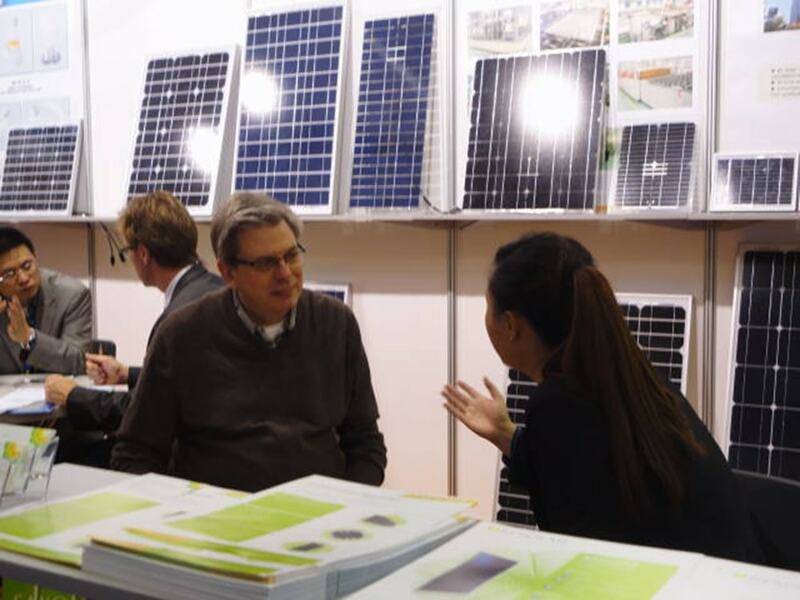 We keep trying to provide good products and excellent service all the time. 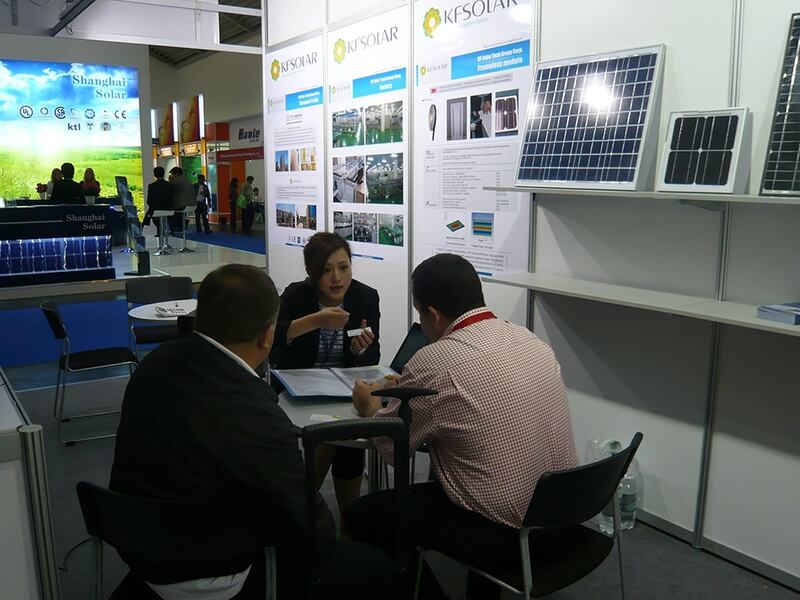 Up to now, our products have been exported to more than 40 countries over the world and are widely applied in the fields like communication, traffic, weather, hydrology, street lights, distributed power generation and etc. 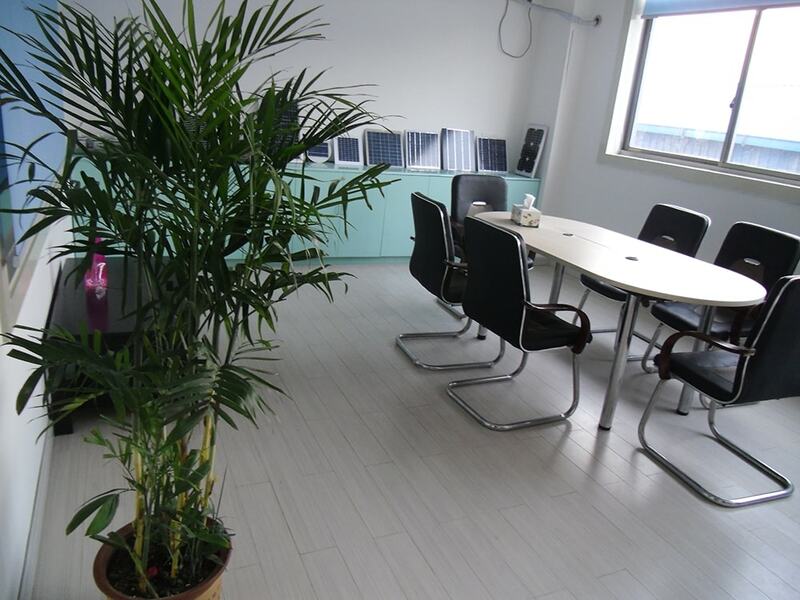 Welcome to join us and enjoy a mutual and long-term development.